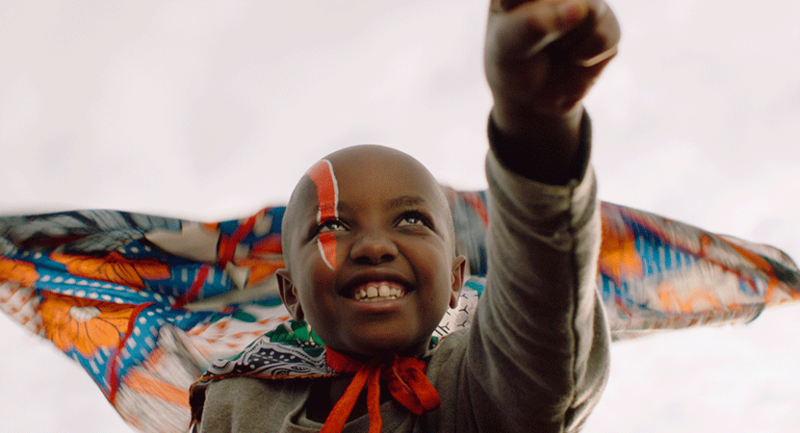 You’re never too young to develop a taste for good films from around the globe. CINEkids brings a selection of international children’s films, featuring animation, comedy, and drama that you won’t see at the local movieplex. Tickets are required for all children and adults attending CINEkids screenings. This series is made possible through the generous support of the CINEkids International Children’s Film Series Fund.